Why replace components when you can repair them? Turning old back into new. Repairs with our variety of repair solutions are a high-quality alternative. Easy, quick and significantly improved. You not only save money when making repairs but you are also actively contributing towards protecting resources. Find your professional repair solution here. 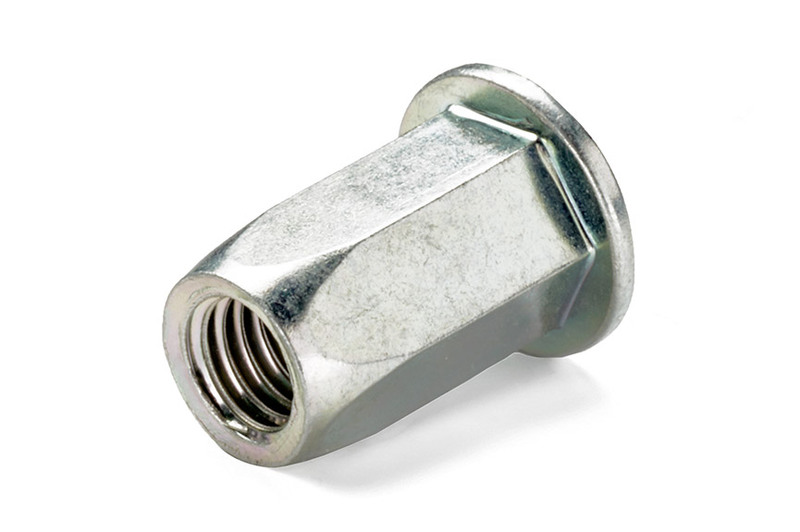 RIVNUT® blind rivet nuts are used where threads are required on thin-walled components. They also result in higher thread stability. Typical applications include car body sheets, number plate attachments and the repair of defective threads for motorcycle frames. The RIVQUICK® blind rivet technology has proven to be a reliable method for the non-detachable joining of thin-walled components using blind rivets. It is also perfect for joining components that are only accessible from one side. No heat is generated during the installation of these blind rivets and there is thus no distortion. They can even be easily used in layered components. The blind rivet is inserted into the drill hole. The rivet body forms a defined locking head. The drill hole is filled in. The rivet mandrel breaks off at a predefined position at a specific force. 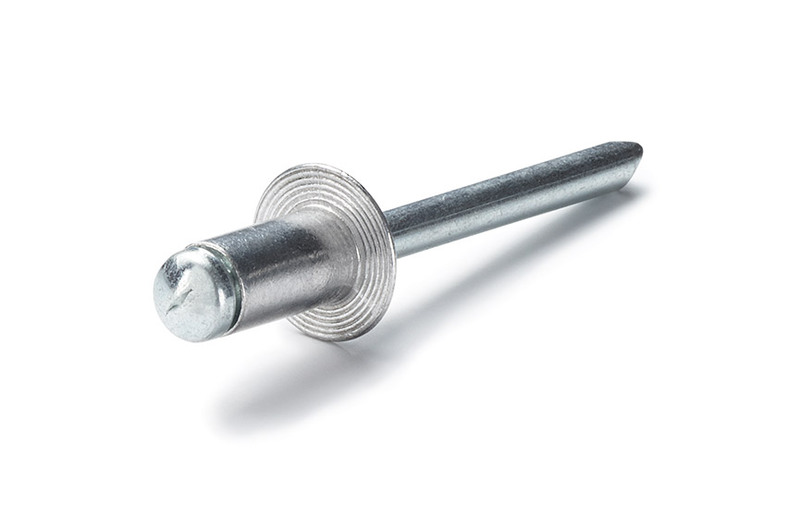 The remaining rivet nail is firmly locked in the rivet body. 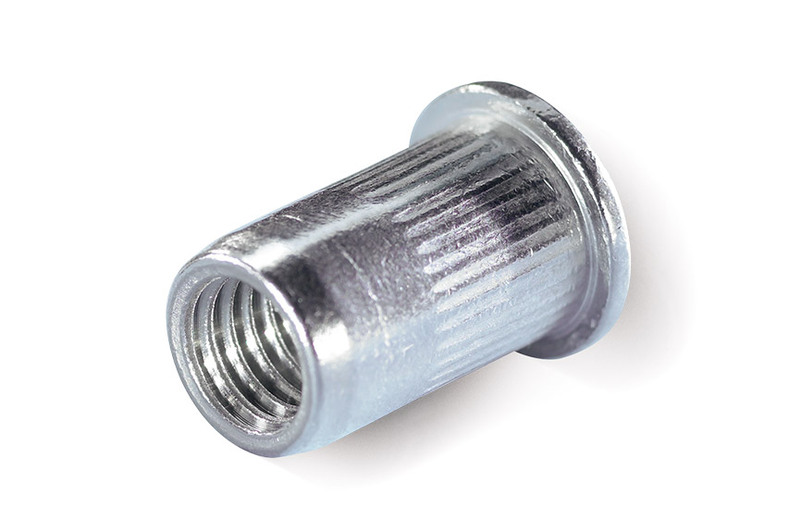 RIVKLE® Plus blind rivet nuts for repairing internal threads on thin-walled components. Not only can these blind rivet nuts be used on thin-walled components, they also lead to higher thread stability. Typical applications include number plate attachments and the repair of defective threads for motorcycle frames. 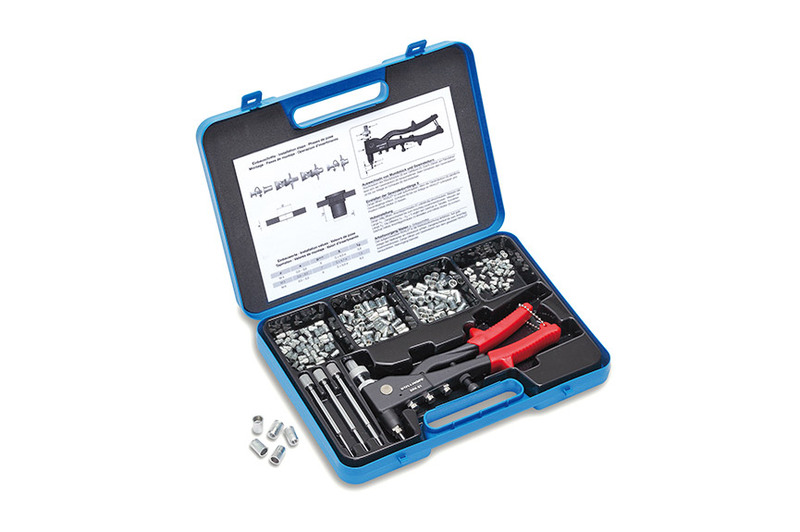 The RIVNUT® Plus Kit contains 50 each of RIVNUT® Plus blind rivet nuts with small countersunk head in sizes M 3, M 4, M 5 and M 6 and the RIVNUT® BRK 01 setting tool for manual riveting. The RIVNUT® Plus Kit contains 50 each of RIVNUT® Plus blind rivet nuts with flat heads in sizes M 4, M 5 and M 6 and the RIVNUT® BRK 01 setting tool for manual riveting. The RIVNUT® Plus Kit contains RIVNUT® Plus blind rivet nuts with small countersunk heads in sizes M 6, M 8 and M 10 and the RIVNUT® M2007 setting tool for manual riveting. 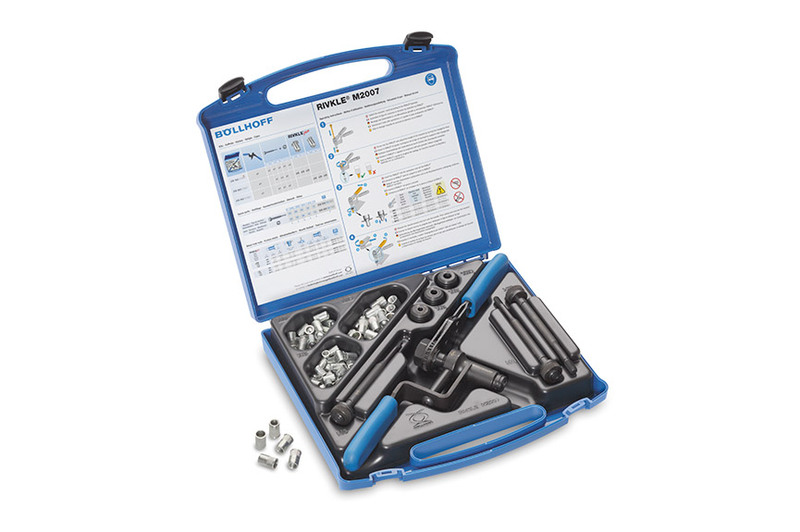 The RIVNUT® Plus Kit contains RIVNUT® Plus blind rivet nuts with flat heads in sizes M 6, M 8 and M 10 and the RIVNUT® M2007 setting tool for manual riveting. 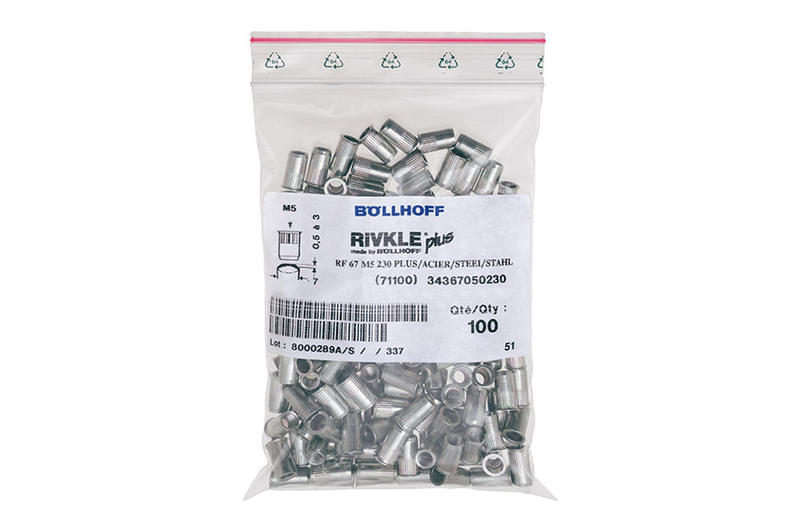 RIVNUT® Plus refill packs each at 100 blind rivet nuts, available in different versions and dimensions. RIVQUICK® blind rivets for the non-detachable joining of thin-walled components. Not only are these blind rivets suitable for use on thin-walled components but they are also ideal for joining components that can only be accessed from one side. 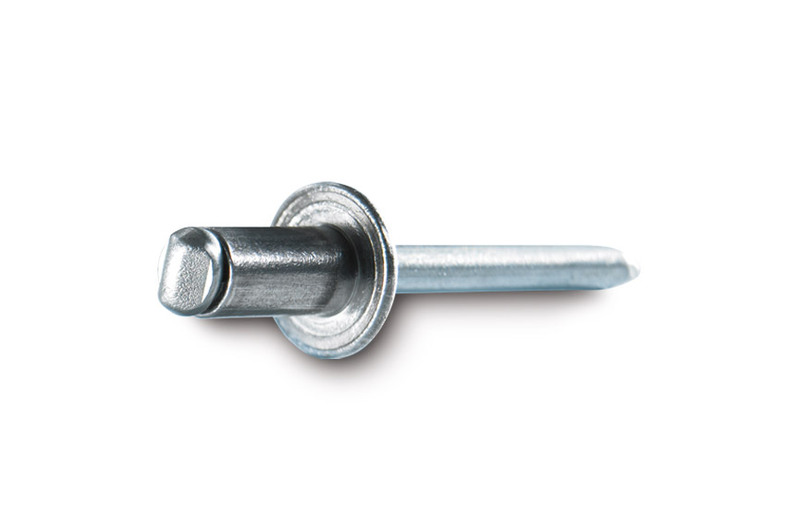 No heat is generated during the installation of these blind rivets and there is thus no distortion. They can even be easily used in layered components. 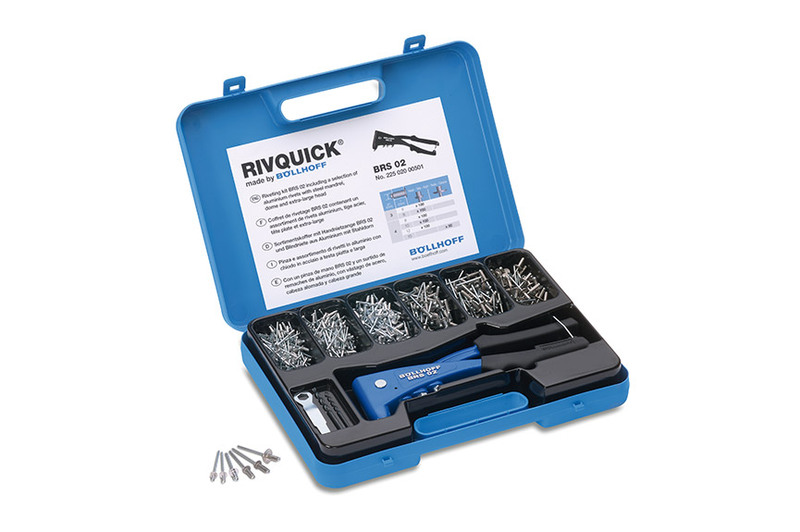 The RIVQUICK® Kit contains a total of 558 parts including blind rivets, the BRS 02 setting tool for manual riveting and other accessories.